Streetwear has been around since the 1990s, slowly steeping itself into the very fabric of the fashion industry. It originated from the coasts of California with its skating and surfing culture. This eventually fused alongside hip-hop culture, Japanese street fashion, and of course the world of haute couture. Stussy is considered to be one of the OG streetwear labels as well as sportswear giants Nike and Adidas — the latter attached themselves with the growing hip-hop scene in the 1980s while the former took the world of sneakers by storm. But in today’s modern world of fashion, streetwear labels like Supreme and Bape are leading the course. The first two have been around since the early 1990s with Supreme opening up its first brick and mortar in Manhattan, New York in 1994 while Bape had its first physical store in 1993 at Ura-Harajuku in Shibuya, Tokyo alongside another notable streetwear label, Undercover. Off-White is another brand that makes up the holy trinity of streetwear labels thanks to the ingenuity of Virgil Abloh. Through his work as Off-White’s founder and CEO, Abloh now also holds the position of creative director for esteemed French luxury fashion house Louis Vuitton where he just completed his latest collection for the Autumn/Winter 2019 season. But the streetwear scene is more than just these three labels. There are plenty of other streetwear labels that are flying under the radar yet still creating waves in the industry. Scroll on down to check out five other streetwear labels to make it your next cop. 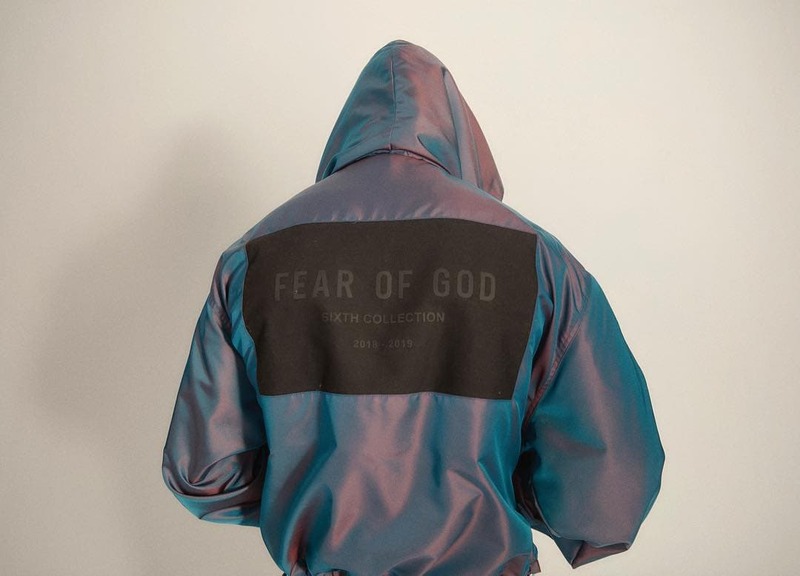 Fear of God (FoG) is one of the more underrated luxury streetwear labels while also being one of the youngest. 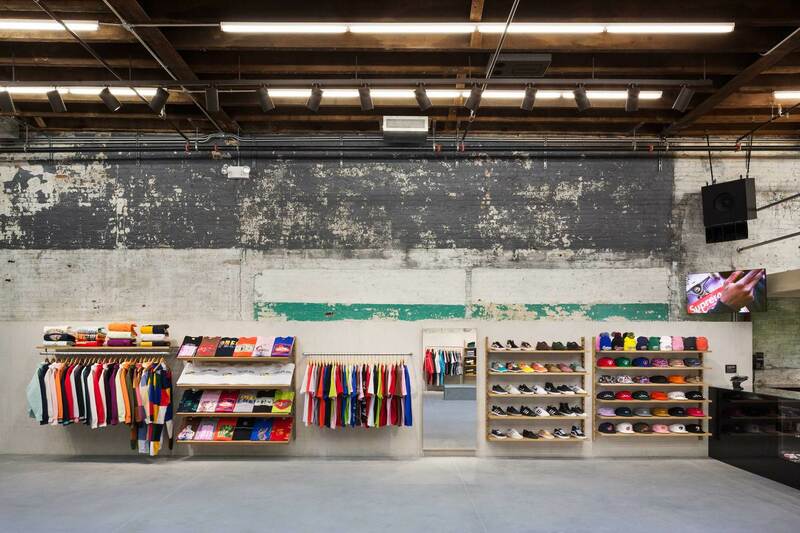 It was founded back in 2012 by Jerry Lorenzo who also had no prior experience or training in the world of fashion beforehand. However, he was able to bring FoG into the mainstream streetwear market to match up against the likes of the other big labels with his unique aesthetics for athleisure wear. More recently, FoG just released the lookbook for its sixth collection, which also sees Jared Leto at the forefront of the shoot once more. To make matters even better, the much-anticipated collaboration between FoG and Nike as well as Air Jordan is finally out in the market, much to the excitement of fans worldwide. Palace is arguably the United Kingdom’s most popular streetwear label, making it the British counterpart to what Supreme is to America. It started out in 2009, making it only 10 years old but its rise to the upper echelons of streetwear fashion is nothing short of extraordinary. Palace offers a distinctive British flair to its design, which has a heavy influence of skating culture. Supreme is well-known for its box logo design on its tees and hoodies. But Palace also has its own signature design — its Tri-Ferg logo, which was done by none other than the legendary London-based illustrator Fergus Purcell. Palace has also done various collaborations with Adidas and more recently, Polo Ralph Lauren. To many, Noah cannot be considered an underground streetwear label. However, only loyalists to Supreme would understand the true meaning behind it. 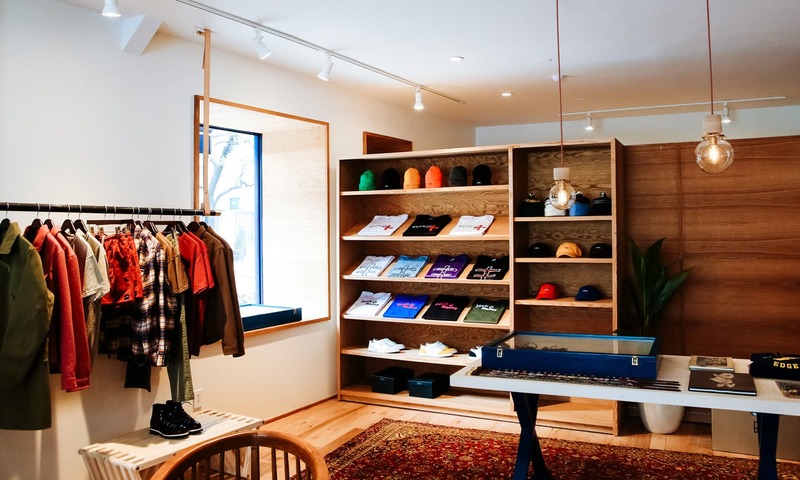 Noah’s founder and CEO, Brendon Babenzian was once the creative director of Supreme and with his help, turned a simple brick and mortar boutique into a streetwear empire. His biggest achievement with Supreme: selling millions of dollars of clothing while portraying anti-capitalist and anti-consumerist messages. With Noah however, it’s different. The entire ideology of the brand centres around the thought process of consumers and to take away the idea that what they wear might not be exceedingly crucial as it only acts as somewhat a distraction at best. Jun Takahashi is a well-known Japanese fashion designer, much like Nigo for Bape. In fact, his streetwear label, Undercover shared the very same location with Bape back in 1993. This retail venture was known as Nowhere and it was in the heart of Ura-Harajuku, a district in Shibuya, Tokyo. 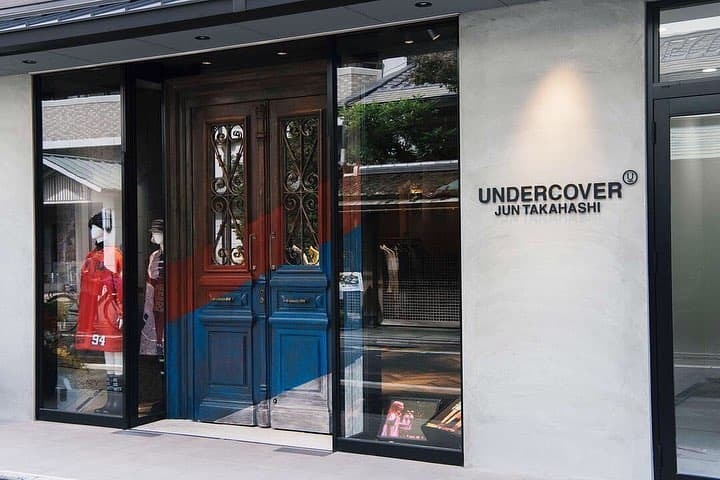 With many streetwear elements inspired from Japanese street fashion, it’s no wonder as to why Undercover is considered one of the greatest in the Land of the Rising Sun. Undercover has its own unique take on high-end streetwear while still utilising similar techniques on its various hoodies, sweatshirts, and jackets. It’s not everyday that you get to hear about a Russian streetwear label but once people hear the name Gosha Rubchinskiy, it all makes sense. Rubchinskiy is also the founder of his eponymous brand and alongside Demna Gvasalia of Vetements — both brands have brought plenty of attention to the so-called “Post-Soviet” aesthetics. Many know the brand as Gosha and it takes heavy influence from the fall of the Iron Curtain, Russian street as well as youth culture. 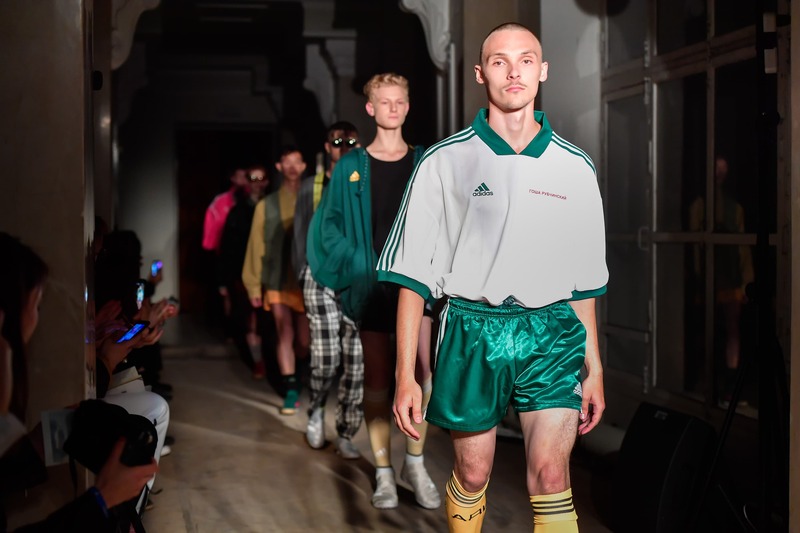 Rubchinskiy has also worked on many collaborations with other brands under its belt, most notably with Adidas for the World Cup 2018 as well as Burberry for its Spring/Summer 2018 collection.